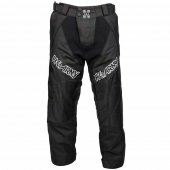 While you can play paintball wearing any type of pants, the pants designed for specifically for paintball have evolved over time to give you the best combination of comfort and durability available. 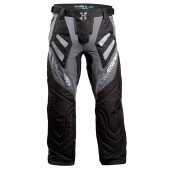 Most feature padded zones, reinforced knees, and stretch-zones where you need them, and incorporate heavy-duty materials, ventilation, and reinforced stitching. 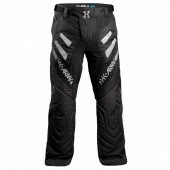 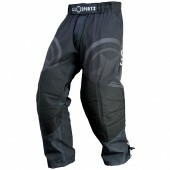 Paintball Speedball Pants There are 10 products. 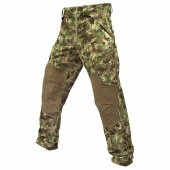 HDE Camo Lightweight Design Kevlar Impact Zones 4-Way Stretch Construction Adjustable Design Free pair of Eclipse slide shorts with purchase. 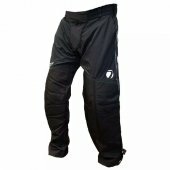 Scroll down to add your free slide shorts. 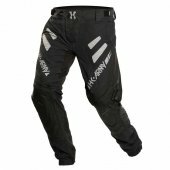 Only Valid while supplies last. 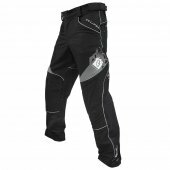 A good pair of pants will last you for years, clean-up easily, and provide you with the added protection you need to avoid scrapes and bruises so you can keep on playing.